Do you know someone going through a situation that just stinks? This poop emoji card may give them a slight giggle and also show them that you support them during this difficult time. Brighten someones day and encourage them with this humorous support/get well card. 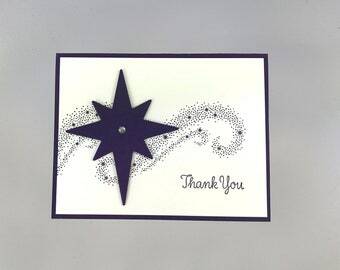 This card is made high quality Stampin' Up! products. 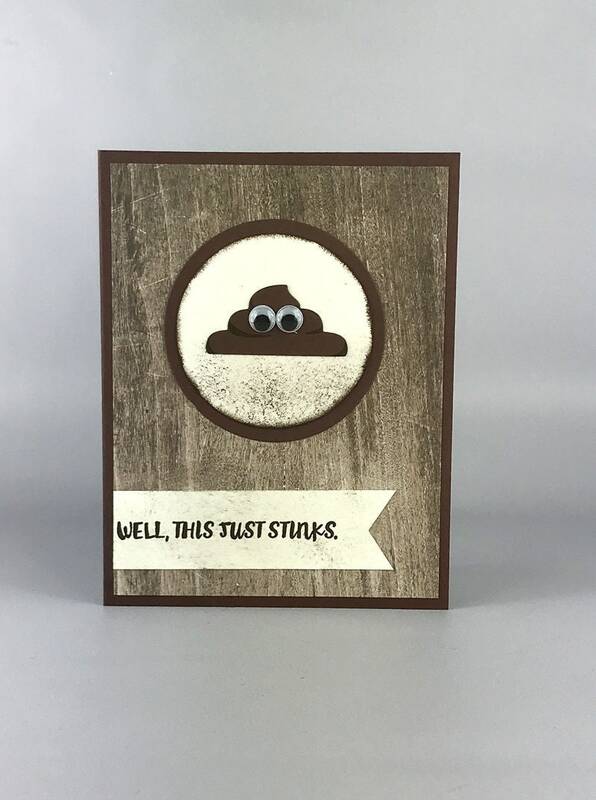 This brown card has a hardwood paper layer and a circle with a "poop emoji", the banner across the bottom says "Well, this just stinks". 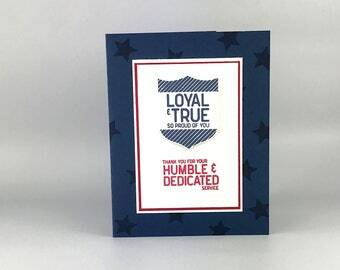 The interior of the card says "I wish I could make this better". Give the gift of a handmade card. 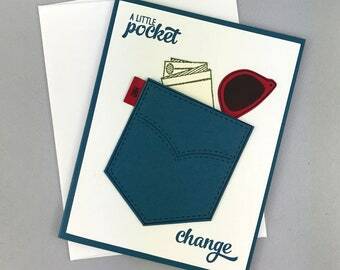 Each card measures 5 1/2 inches tall by 4 1/4 inches wide, and includes a matching vanilla envelope. Each card also comes individually wrapped in a clear cello envelope for protection during shipping and storage. 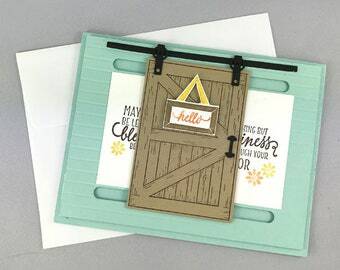 All cards come from a smoke free stamp studio. Your get well card will be shipped in a 8" x 10" bubble mailer for protection. Please feel free to check out my other items. I am also happy to do custom work if you have something in mind. Send me a message and we'll chat! Buy several cards to save on shipping!